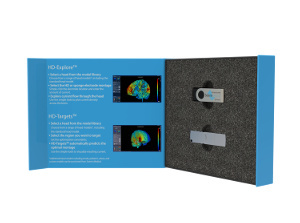 Only from Soterix Medical, HD-Explore allows clinicians and researchers to investigate brain targeting for your own tDCS or HD configurations. HD-Explore allows clinicians and researchers to rationally plan tDCS or HD protocols. Another innovation from Soterix Medical Neurotargeting. Users of HD-Explore can now emulate any conventional (pad) tDCS/tES montage: any number of pads, any shape and size, and position on the head. 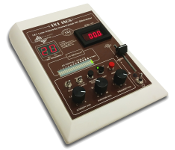 HD-Explore allows you to simply select a set of HD-electrodes that cover the same region as the emulated pad to re-create brain current flow produced by the pad. Simulate any existing or new tDCS/tES montage. And combine any number of tDCS/tES or HD-tDCS electrodes with any current. The limit is your imagination. Combine HD-Explore with custom modeling for individualized analysis. 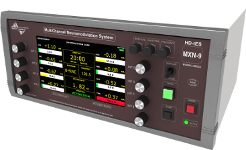 Use HD-Explore to explore HD 4x1 stimulation or any HD montage. HD-Explore comes pre-loaded with three neurologically normal male Adult heads and the Standard MNI 152 head. Contact SMI for loading additional library heads at any time. For loading your trial specific heads, upload your subjects’ MRI to our server for processing. Once ready, download completed model right into HD-Explore. 3D view of segmentation masks of all tissues. 3D solid surface and transparent surface views of current flow. Cutting plane and opacity functions for enhanced visualization and post-processing. 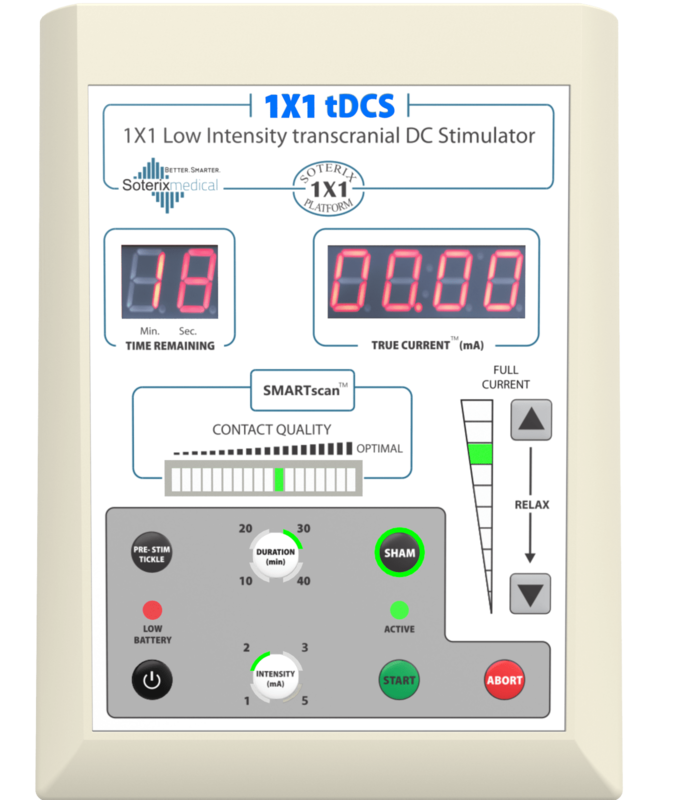 Compatible with all Soterix Medical HD-tDCS devices and 1x1 tDCS and tES devices.